The Last of Us 2 is the highly anticipated sequel to Naughty Dog’s post apocalyptic zombie story. The upcoming sequel title has been in development since 2014 and is expected perhaps a release margin in 2019. 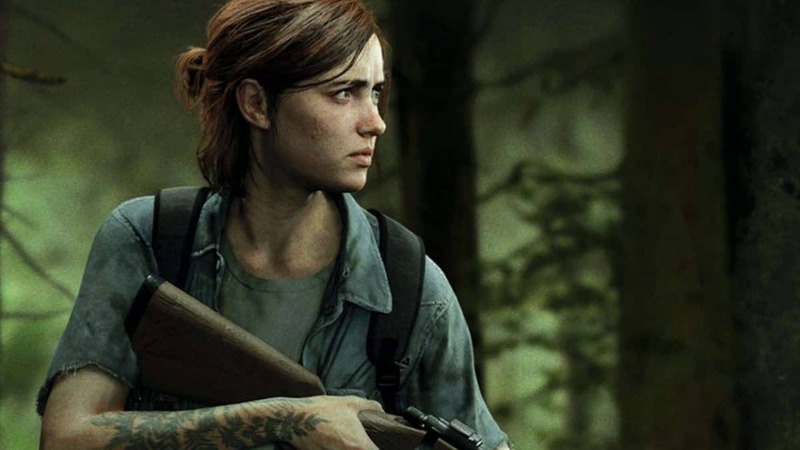 Regarding the development of the game, Asher Einhorn, a Naughty dog developer has been quoted saying that The Last of Us 2 is unreal. 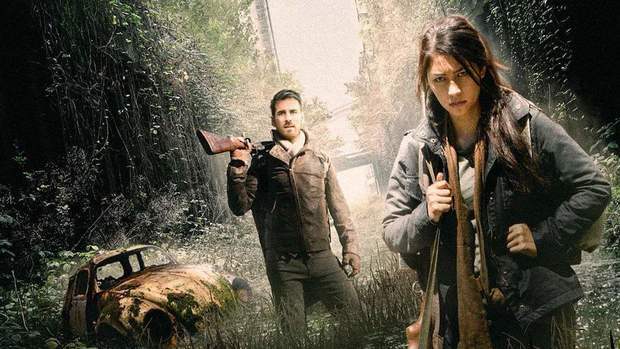 The last of Us 2 follows the story of the supporting protagonist from the first game, Ellie. Who the players will now take over as the main protagonist. She’s now a grown up as well as opposed to the kid she was in the first game, implying a large time skip between both titles. The release for the game however, remains unconfirmed. Even though its actually been in production since the release of the first title. As leaks and rumors continue to pour in, with none being too clear cut on exactly when Naughty Dog plan to give us The Last of Us 2. Asher’s excitement can also be a bit biased since obviously a developer would support their own game. Until external sources express their feelings on the title, we just can’t be too sure. Games like the Last of Us 2, Spider-Man and Red Dead Redemption 2 however, continue to prove that single player video games are still alive. They are also very much wanted, often in place of a multiplayer game, most fans say. For a game that’s been in development as long as this one. Fans can probably rest easy knowing that they’ll be sharing Einhorn’s excitement soon enough.